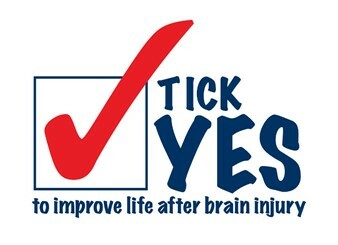 Supporting adults with acquired brain injuries and their families for over 30 years. 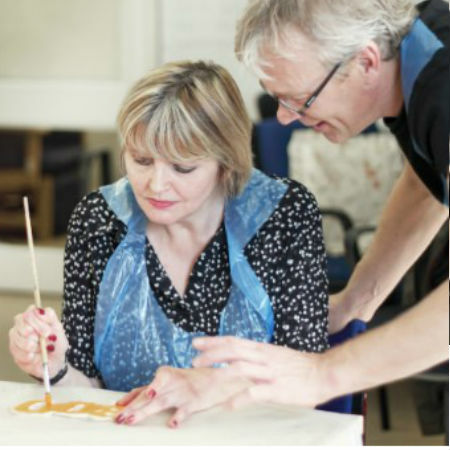 Edinburgh Headway Group aims to empower and enrich the lives of adults who have survived an acquired brain injury. We do this by providing high quality person-centred rehabilitation services which support both adults with brain injuries and their carers. Our new video has been very kindly produced by Baillie Gifford’s creative film and photography team and we thank them for all their support and assistance with this production. Nothing Short of a Lifeline sheds light on just how lives and futures can be altered in an instant as a result of a brain injury. We know that brain injury can affect personalities as well as a person’s cognitive and physical abilities. But what is clear is that the experiences of those affected are unique and with the right help and support at the right time, there can be life after a brain injury. Brain injury affects who we are - the way we think, act and feel. It is unpredictable and can change everything in a matter of seconds. Individuals can experience a change of personality, loss of memory, impaired concentration, communication difficulties as well as other cognitive and physical problems which can be life-long. For their families and partners this change can be traumatic, as suddenly they find themselves as full-time carers. Often the most difficult effect is the total change in the nature and personality of an injured person. It can be like learning to live with a total stranger and this can have a devastating effect for all concerned. NHS Lothian provides valuable support for the costs of running Headway House and the City of Edinburgh Council currently funds the Carers Project. Much of the finance needed to cover the remainder of the operating costs is raised by donations and fundraising. So every donation is valuable and if you wish to help in this way please use our account at Just Giving.